Karoo Taxidermy is a progressive South African Taxidermy company that specialises in delivering high quality trophies at realistic prices. 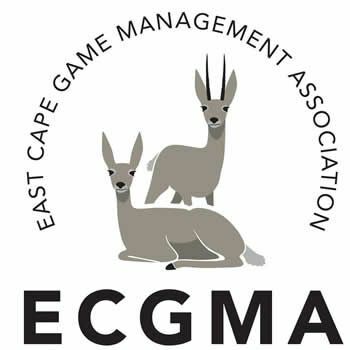 As a leading South African Taxidermist, we take great pride in every aspect of our taxidermy service to our clients. We offer a complete, personalised taxidermy service to custom-made lifestyle products. Our large network of customers worldwide enables us to facilitate affordable shipping to destinations around the globe. An advanced taxidermy production system and a pristine spacious studio, enables a quick turnaround time, combined with quality workmanship. After two decades in the art of taxidermy we have certainly gained in-depth knowledge about the industry reputed as leaders in the field. 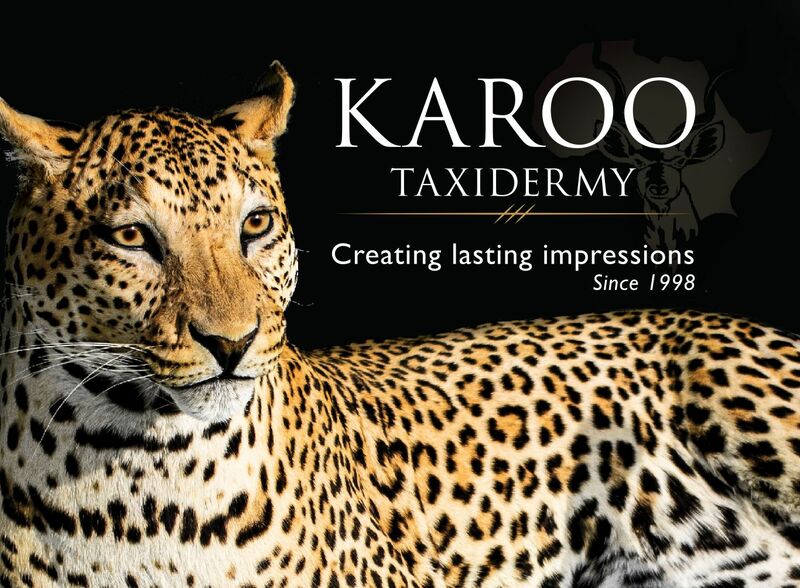 At Karoo Taxidermy we endeavour to go the extra mile for our clients. 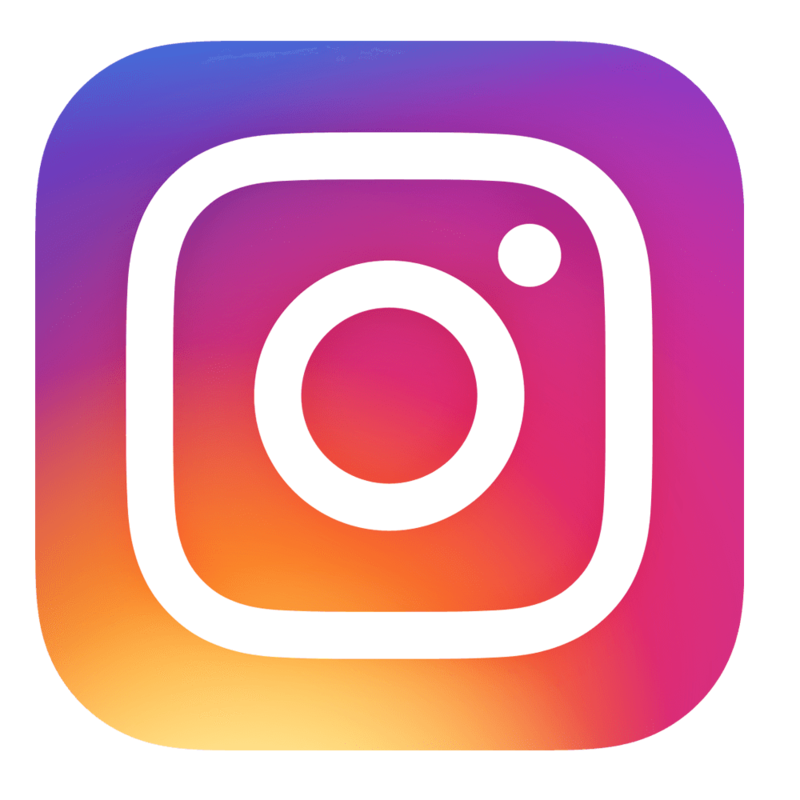 We always aim to create a lasting impression, which makes their experience a talking point for years to come.